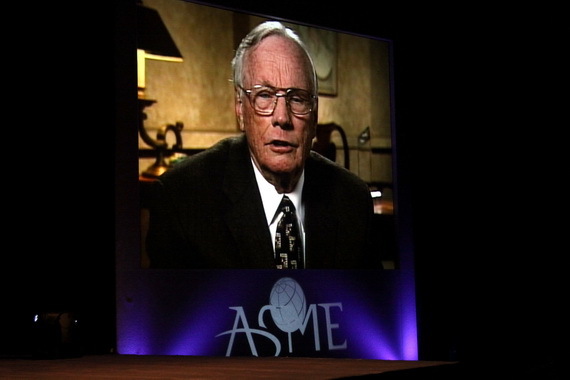 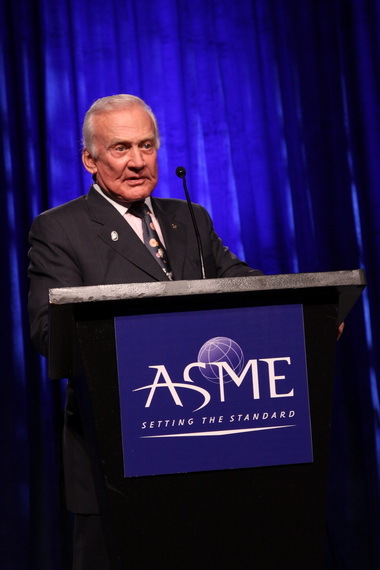 Additional coverage of the 2009 ASME International Congress and Exposition is available in the current issue of ASME News. 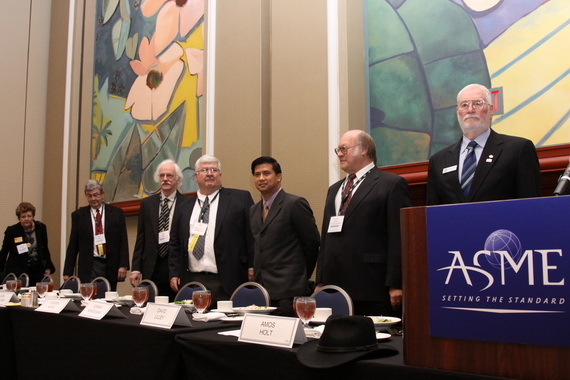 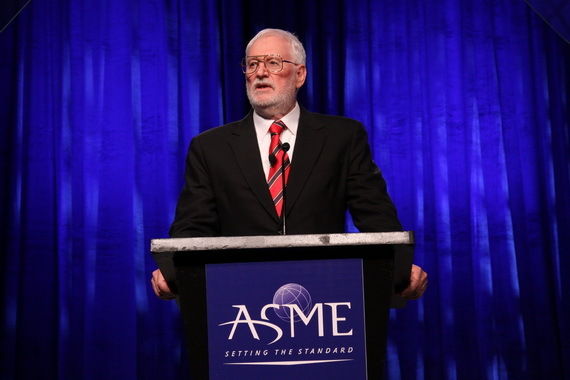 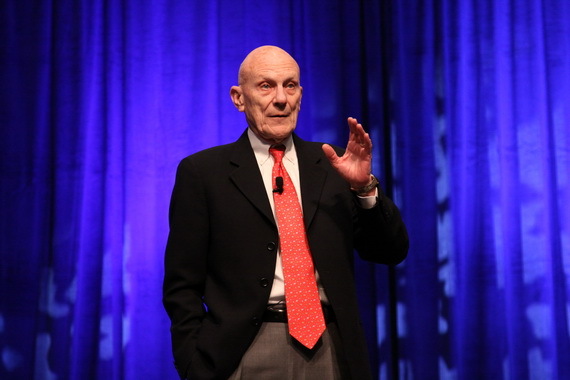 More details on what transpired at the Orlando conference will be posted on the next issue of ASME News, to be posted on Monday. 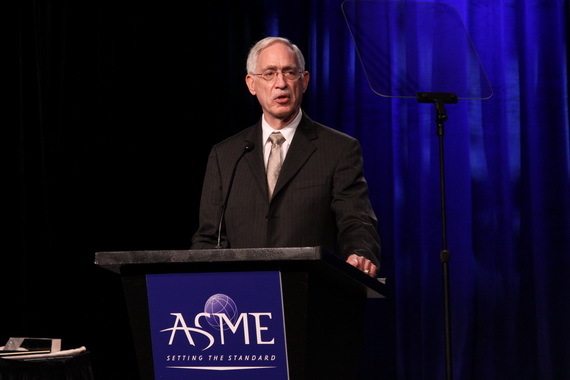 Beginning Saturday, November 14, Mechanical Engineering Magazine Editor John Falcioni will be blogging events from the annual ASME International Mechanical Engineering Congress & Exposition. 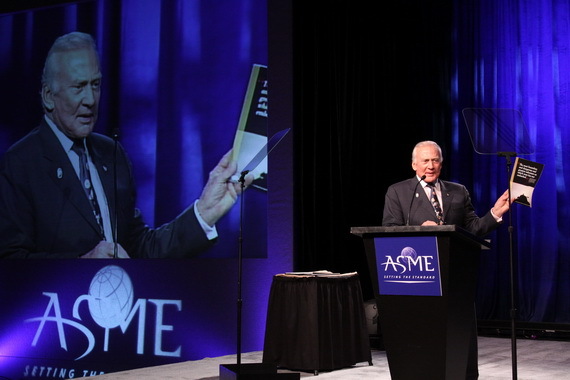 Thereafter, we’ll bring you the latest technology insights, opinions, and personality news from ASME, as well as important tidbits we hear from around the industries that are important to you. 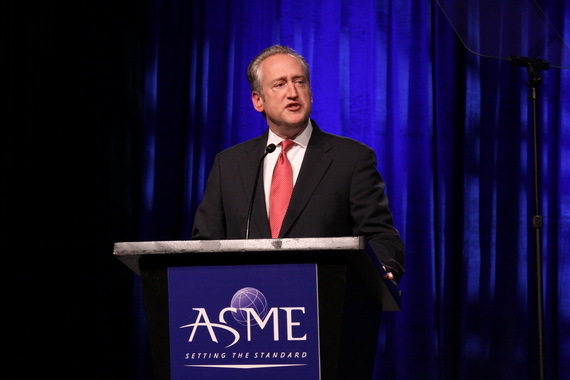 Check back daily for the latest!